One of the major challenges for IT teams is to develop enterprise-grade mobile apps. Many of the organizations use the legacy IT systems that restrict them to align with the ever-changing demands of their businesses. 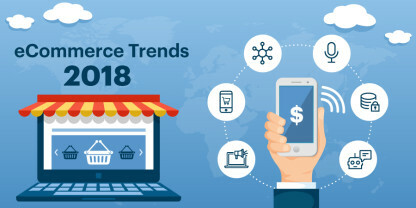 In such a scenario, the emergence of low-code technology has proved a boon for bridging the gap between IT capabilities and ever-changing business needs. The low-code platform lets businesses create and quickly deploy high-quality apps with minimal coding. OutSystems, a low-code technology platform is gaining traction among enterprises for it helps in smooth digital transformation as well as real-time performance management of the apps. 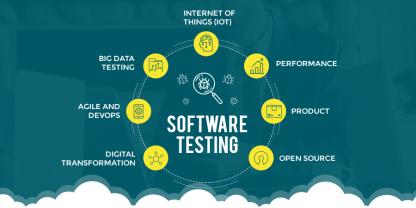 When to Consider a Low-Code Technology Platform? Your app is supposed to work on all major mobile platforms. You are planning to use your mobile apps as a competitive advantage. You need to build and manage multiple apps at a faster pace. In-house IT development is prone to errors or is slow. Your important considerations are lifecycle management, iterations, and changes. You have a backlog of web or mobile apps to build. Business leaders prefer to outsource their work to external vendors when IT backlogs increase. This strategy resolves the short-term needs but creates long-term challenges as it becomes difficult to manage multiple IT teams and projects. Here, the low-code platform plays a vital role. Low-code platforms use the common infrastructure and shorten the lead times, thereby enhancing compliance, security, and transparency. Low-code platforms have inbuilt data integration capabilities, cross-platform support, and security. Moreover, these platforms are easy to customize and the risk of catastrophic failure associated with them is significantly low. Hand coding an app is obviously a labor-intensive work and time-consuming task. With low-code platforms, innovative functionalities can be created and features can be customized quickly with great ease. 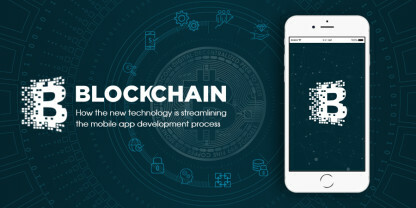 Building and updating the apps at a faster pace is possible with low-code platforms that enable developers to share fully functional features with stakeholders in a short span of time. Dynamic and short iteration cycles boost responsiveness and user engagement. A successful launch of an app is not enough to stay ahead of the competition. You need to keep your app updated with new features. Integration of new features and complex updates can be easily made with a low-code platform without affecting the development of other projects. OutSystems has been named as a Leader in Mobile Application Development Platforms 2017 by Gartner. As per a recent survey, 74% of the OutSystems customers improved their software delivery speed significantly. It combines advanced mobile capabilities with the power of low-code development. Features like unbeatable speed, easy integration, great UX, built-in security, massive scalability, error-free deployment, and real-time performance dashboards make OutSystems an incredible low-code platform. 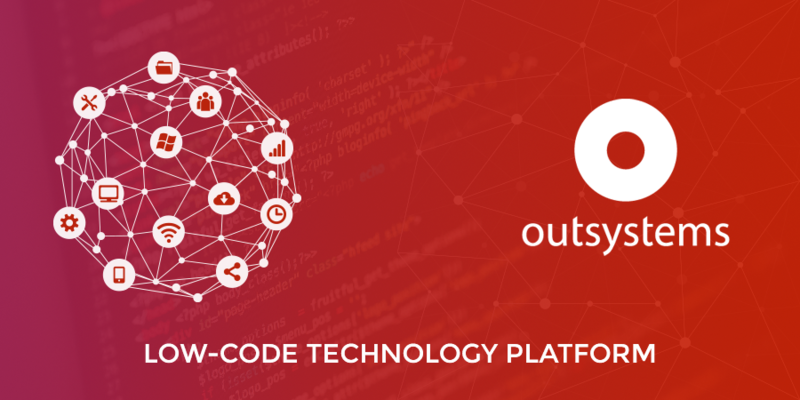 As a low-code platform, OutSystems addresses the challenges of faster delivery cycles and digital transformation. With OutSystems, it is easy to develop small to large mission-critical apps in faster and easier manner. It also speeds up and eases the integration of apps with existing on-premises and cloud systems and databases as well as manages the continuous, agile and rapid development and delivery of apps. OutSystems makes it possible to develop the app once and deliver it quickly across various channels simultaneously. Ranosys, an OutSystems platform developer in Singapore, UK (London) and the USA, helps create enterprise level apps, leveraging this low-code platform. We have comprehensive knowledge of OutSystems that enables us to offer continuous, agile and rapid development and quick delivery and management of all the apps, required to digitalize the client’s enterprise.